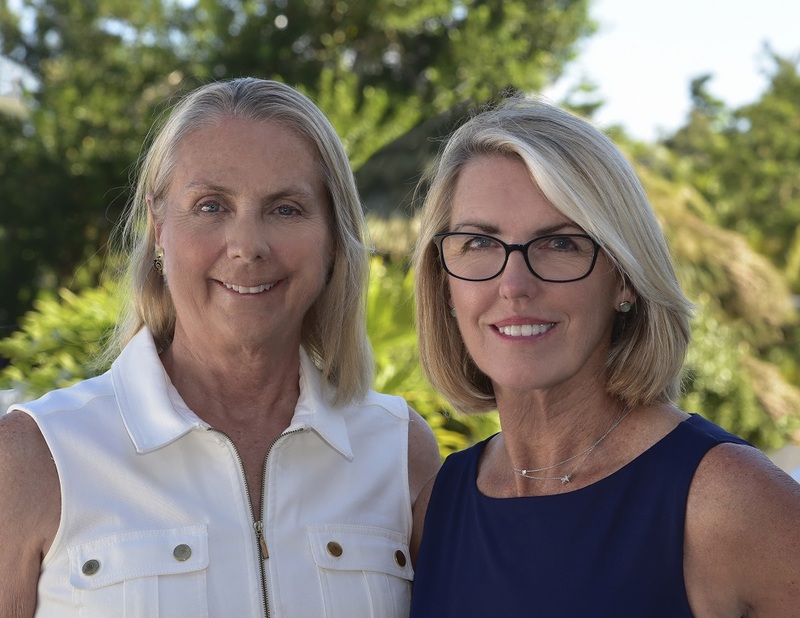 It is with great pleasure that Cheri & Leslie welcome you to the Florida Keys, and to our website. With years of experience in the market, We know how crucial it is for you to find relevant, up-to-date information. The search is over. 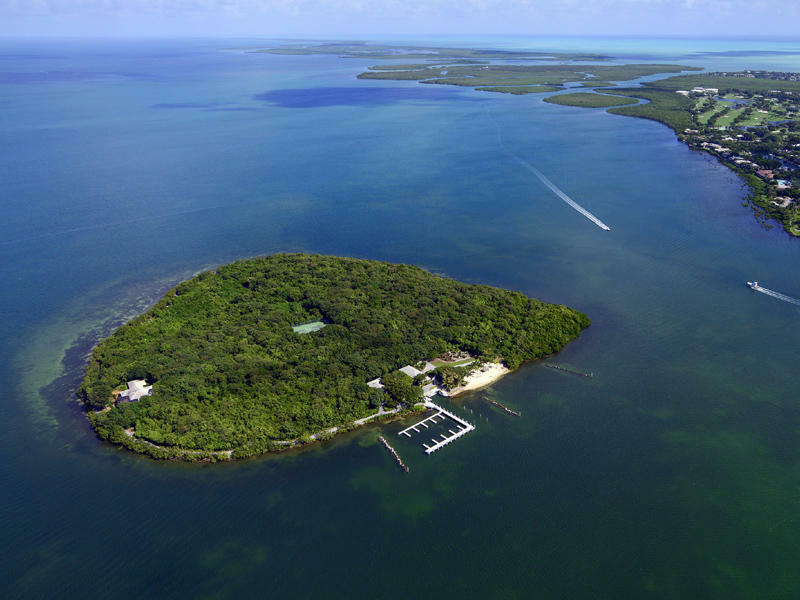 Our website is designed to be your one-stop shop for real estate in the Florida Keys. 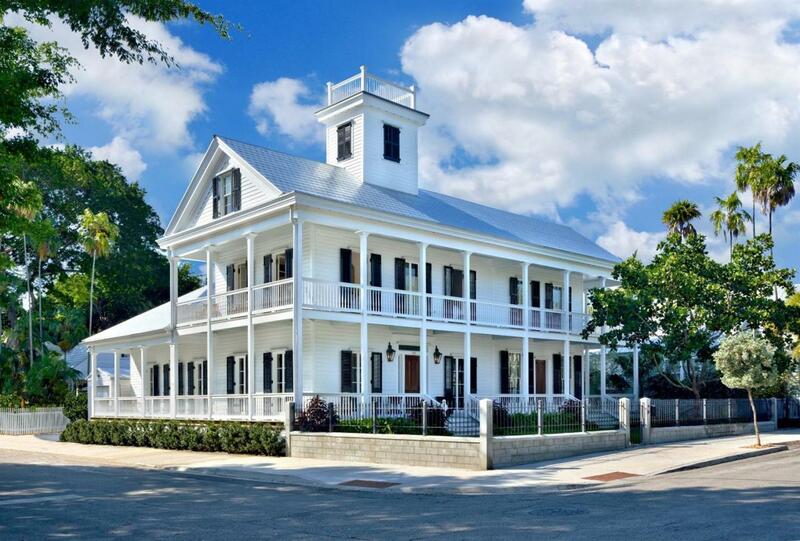 This is the moment that you should enjoy the most; looking at the available properties in the Florida Keys; imagining yourself living in the home that you have always dreamed about. 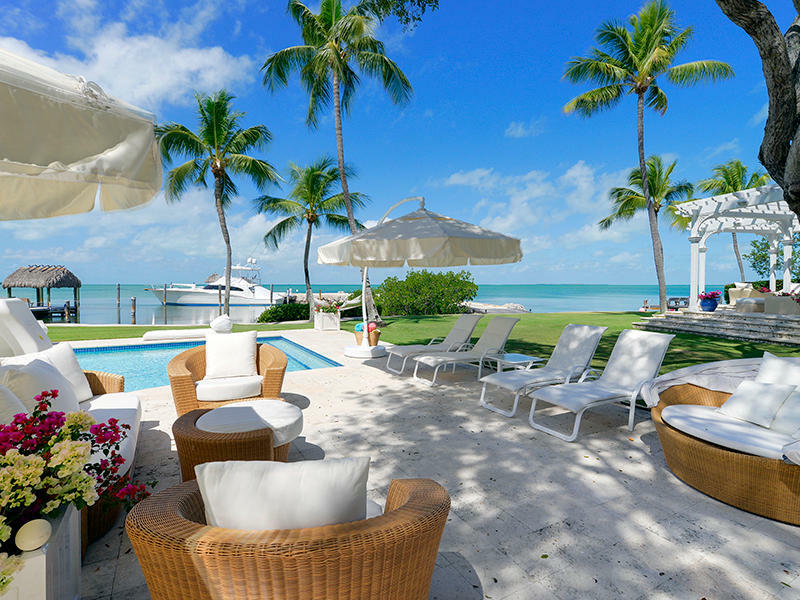 You don’t want just another database that gives you rehashed property descriptions. You want to walk around the neighborhood from the comfort of your own home. 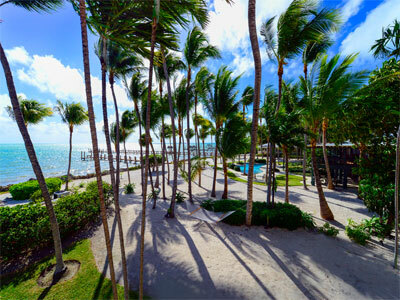 You want to get a clear picture about life in the Florida Keys. 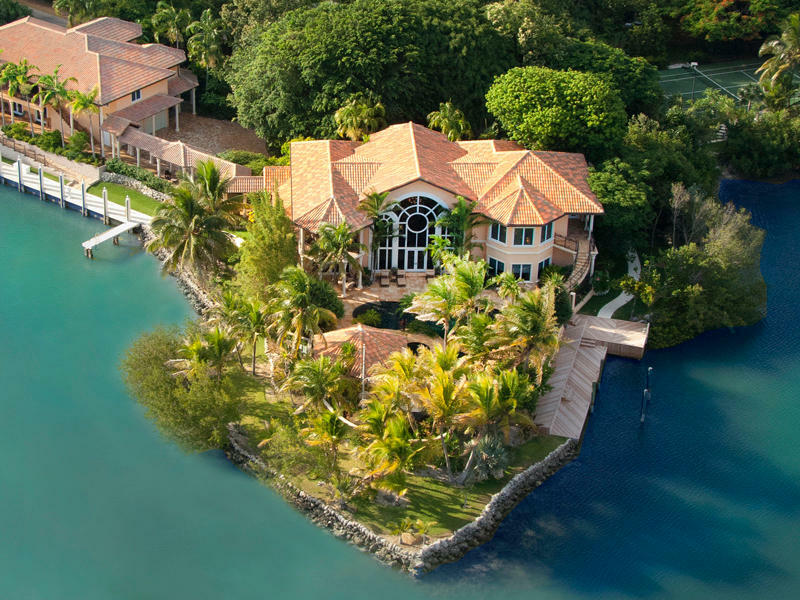 I have had the pleasure of working with Cheri Tindall in both selling and Buying my homes in Islamorada, Florida. I learned that real estate is very complex and I appreciate her expertise. She is very knowledgeable in the nuances of finance and client communication. Cheri is excellent at paying attention to detail and follows Read more - B.W.